I think that women who wear lace wigs have to understand that there are some risks involved. When you put any type of adhesive, (no matter what kind) theatrical or medical, there is a possibility of an allergic reaction. Women wear [lace front] units for different types of reasons. 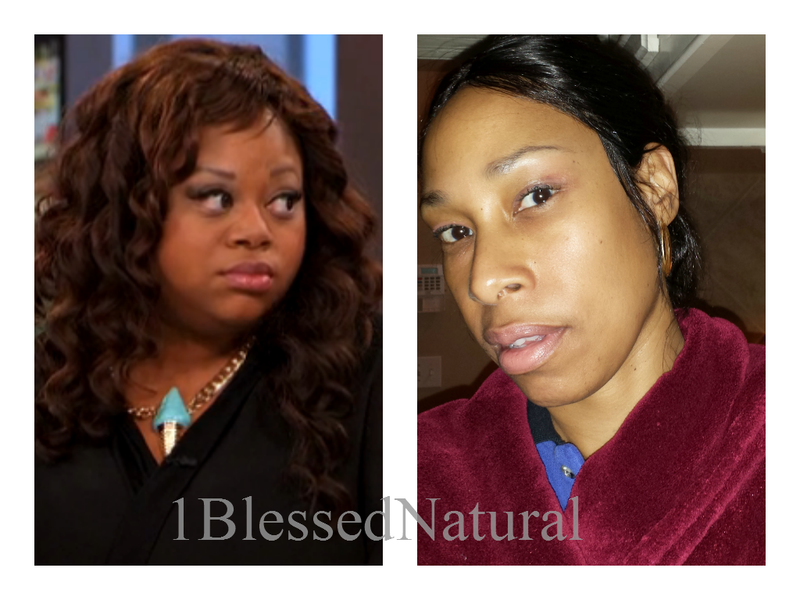 It could be a medical reason, protective style, or just simply to change their look. But, they should never wear them because they think their hair is not good enough! We are all perfect just the way God made us...the way we are. Well said, Ms. Magee! What do you think? T. Magee is a 1BlessedNatural Contributor and hair model. She has been natural for more than 3 years and has been featured in several 1BlessedNatural articles. Protective styling is Magee's favorite method to retain length. If you would like to become a 1BlessedNatural Hair Article Contributor, visit here.